The Securities and Exchange Board of India (Sebi) has given approval to Paytm Money — the investment and wealth management platform of the mobile payments company — to start offering broking services. According to reports, it had applied for the licence in October last year. “We are starting with our integrations with both exchanges, depositories, and building our platform to offer more investing and trading products,” Paytm Money wrote in a blog post. To handle the broking operations, Paytm Money is looking to set up a team to deal with settlements, trade, risks, treasury and other functions of a broking house. Analysts say the entry of Paytm Money will increase the competition in the broking industry. “The market is about to get more competitive as incumbents will cut prices to defend their market share, and new discount brokers such as Paytm Money tend to gain market share. Pricing on the derivatives segment will continue to be very competitive,” said analysts at HDFC Securities. 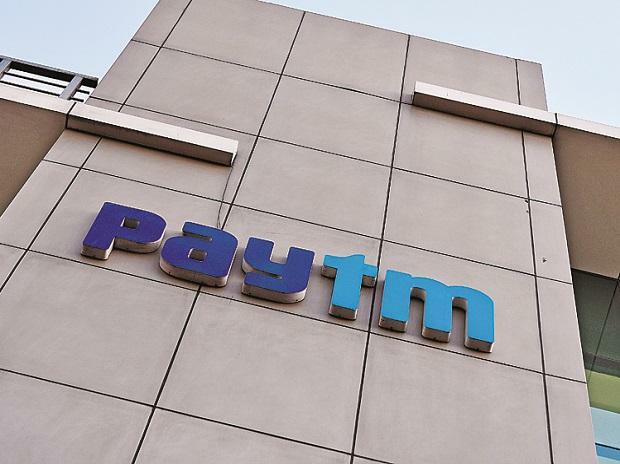 Industry players say Paytm could start with an ‘aggressive’ pricing model to get clients since it is backed by cash-rich investors such as Alibaba and SoftBank. Discount broking services are popular among derivative traders, which Paytm Money can tap to build initial client base. “In certain segments such as the Bank Nifty options, Zerodha (incumbent discount broker) is hitting the maximum allowed market wide open interest limit of 15 per cent. This presents an opportunity for brokers, in general, and disruptors such as Paytm Money... as hitting of the upper limit for certain derivative contracts indicates opportunity exists for low-cost capacity,” the note by HDFC Securities added. Analysts say as disruption picks up the pace, existing brokerages will be forced to reduce broking charges even in the cash market. However, they see significant growth opportunities as discount brokers control more than 60 per cent of the market in developed economies such as the US.